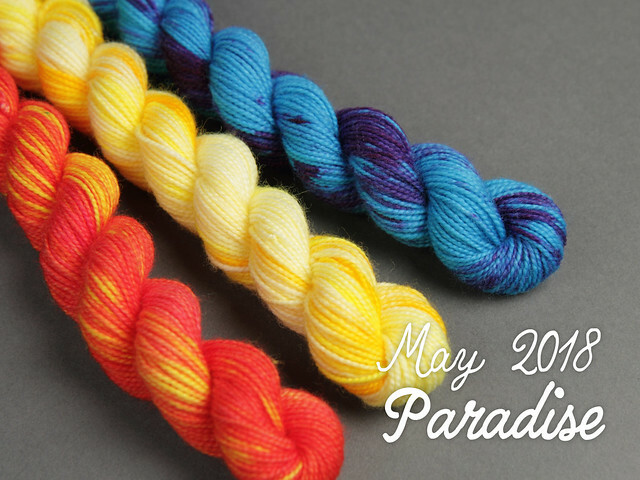 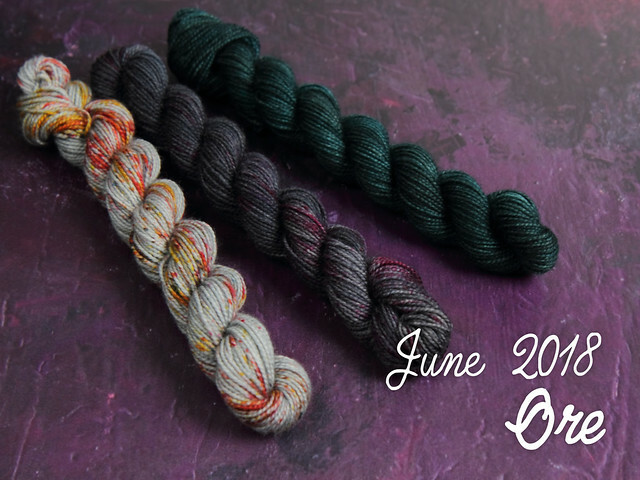 Three different hand-dyed sock mini-skeins delivered to your door each month! 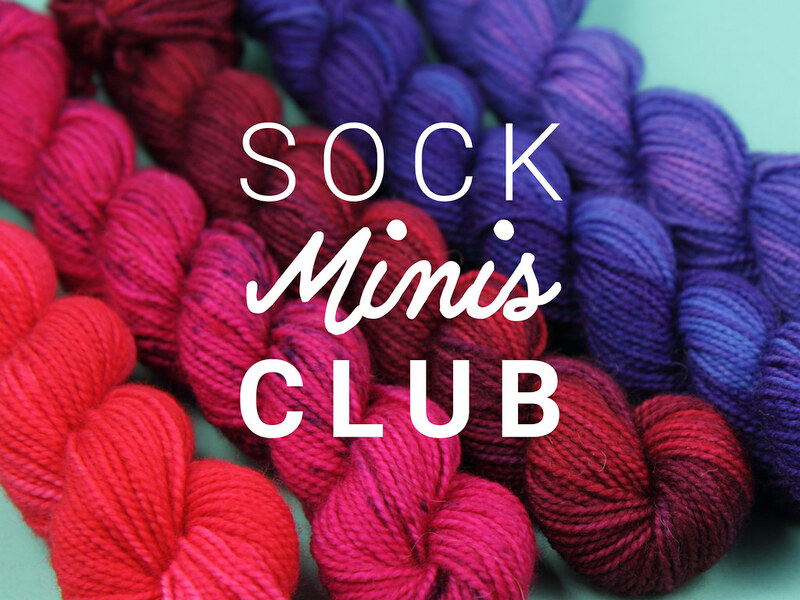 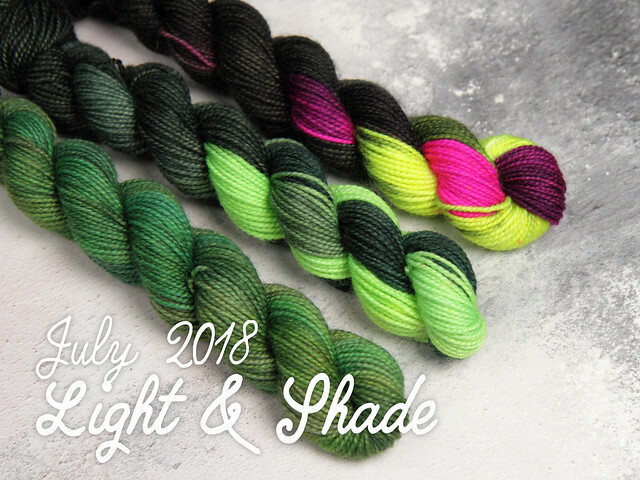 Our mini skeins club delivers a set of shades to add a colour pop to your 4 ply projects, specially created to complement our monthly Sock Club shade but equally good on their own. 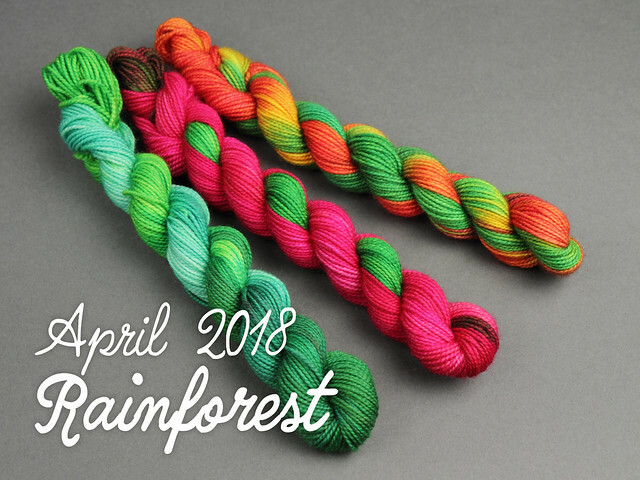 This yarn can be paired with our Favourite Sock yarn as they are the same weight and high-twist construction (though a different fibre blend).